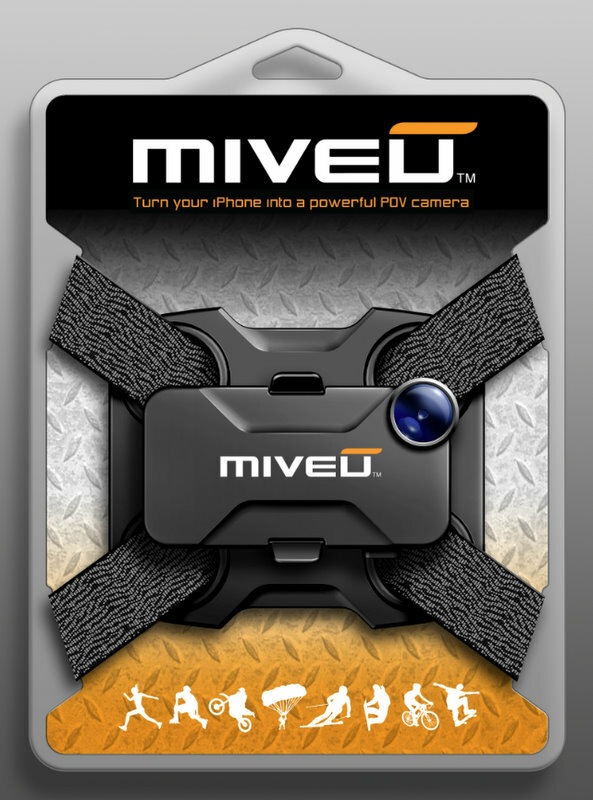 Our friend Oscar from Miveu sent us one of the very few pre-production prototypes of the Miveu system. But the minute we opened the package, we had that ‘aha’ moment. It is an Iphone case that transforms the Iphone into a POV camera.